Cliff Richard,the legend of the music industry is performing at Scarborough open air theatre, a must for all his fans. 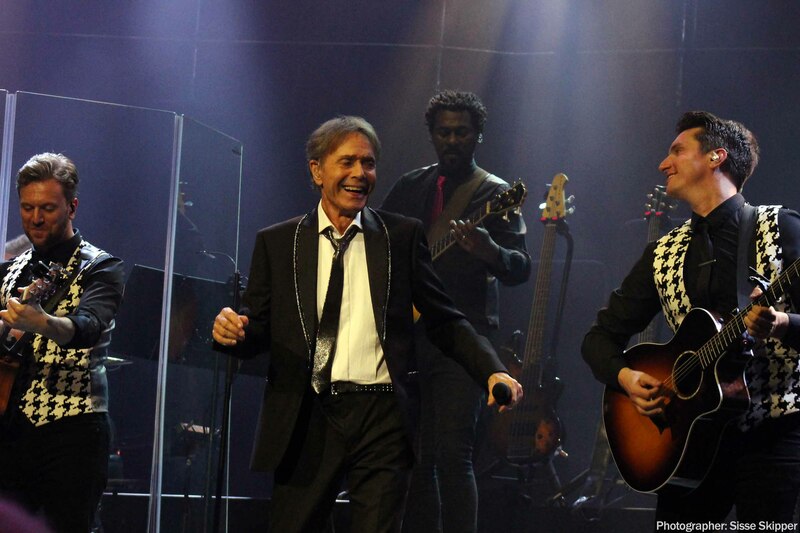 Cliff Richard Diamond Enchore 2019 Tour will be a sell out so we recommend early booking to avoid dissapointment! !